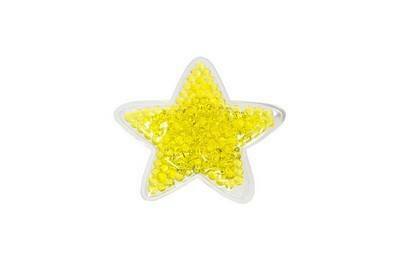 This Star Shaped Hot and Cold Pack is reusable, cost effective, non-toxic, soft, and pliable. 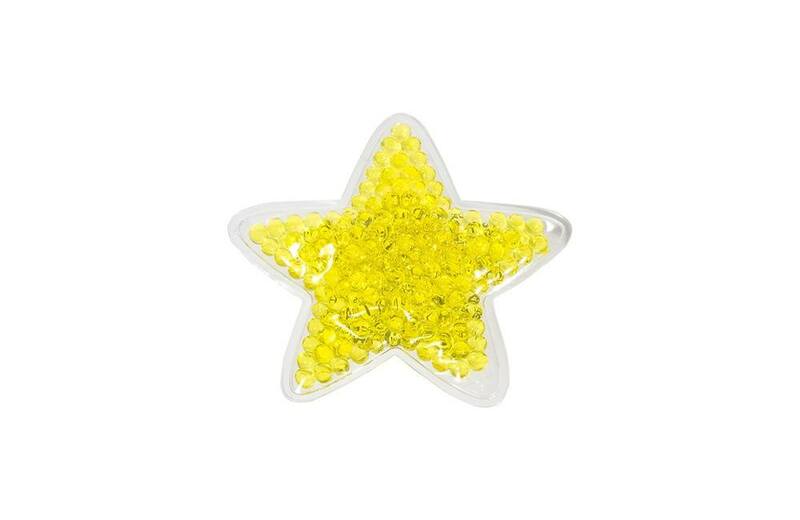 Item size: 4-1/4" x 4-1/4" x 1/2"
The Star Shaped Hot and Cold Pack is reusable, cost effective, non-toxic, soft, and pliable. By using your imagination, you can create special gel packs by adding your company's name, logo, slogan, picture, or personalized message, to effectively promote your brand. Store it in the refrigerator for cold therapy or soak it in hot water for hot therapy. It makes an excellent corporate gift and an ideal giveaway for special events, retail sales, sporting events, medical and dental clinics, physiotherapy clinics, corporate advertising, and much more.